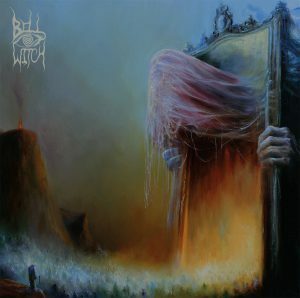 With their third full-length album, “Mirror Reaper,” Seattle’s doom metal duo BELL WITCH have created a truly enormous work – one continuous 83-minute piece unfolding as a single track. Engineered and mixed by veteran producer Billy Anderson (Swans, Sleep, Neurosis), the duo of Dylan Desmond (bass, vocals) and Jesse Shreibman (drums, vocals, organ) have pushed the band’s sound further than it’s ever gone before. 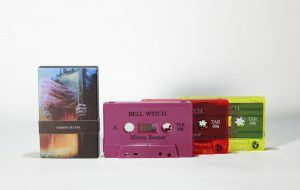 While retaining the monolithic heaviness of their previous releases, “Mirror Reaper” sees the band explore the more meditative, melancholy, and introspective aspects to their sound through the introduction of long, lonely organ passages and the return of honorary BELL WITCH member, vocalist Erik Moggridge (Aerial Ruin), offering a prominent presence. 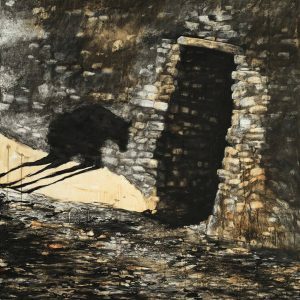 The artwork for “Mirror Reaper” was painted by Mariusz Lewandowski respectively. 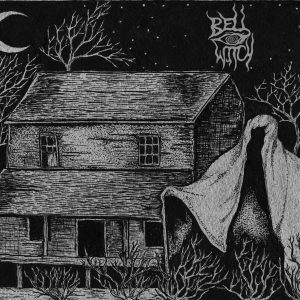 Formed by Desmond and ex-drummer/vocalist Adrian Guerra, BELL WITCH released their first self-titled demo in 2011 and partnered with Profound Lore Records for their debut album, “Longing,” in 2012. 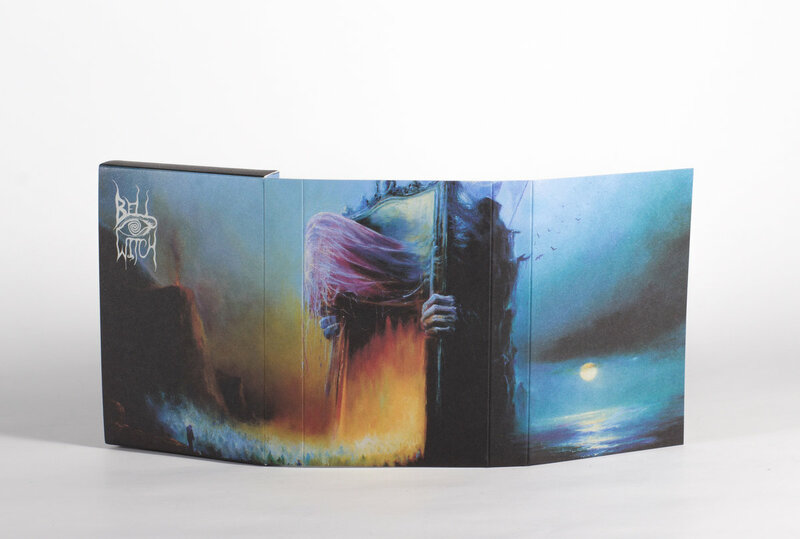 The duo’s second LP, the acclaimed “Four Phantoms” (2015) was recognized as one of doom metal’s triumphs of the year. The band extensively toured in North America and Europe, securing notable festival appearances (Roadburn, Basilica Soundscape, Sled Island, Psycho CA). “The title ‘Mirror Reaper’ is indicative of the Hermetic axiom ‘As Above, So Below,’ written with two sides to form one whole. The song is both its own and its reflection, as an opposite is whole only with its contrary. 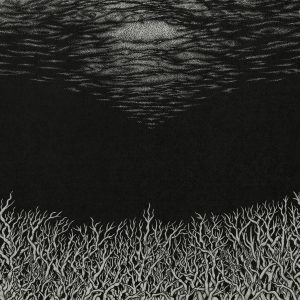 Our focus as a band has always been the perception of ghosts and the implied archetype of the dichotomy of life/death therein. ‘Mirror Reaper’ is a continuation of that concept. 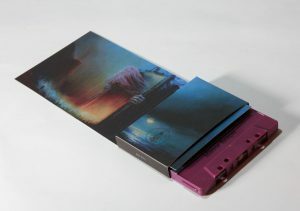 Cassettes do not include a digital download.